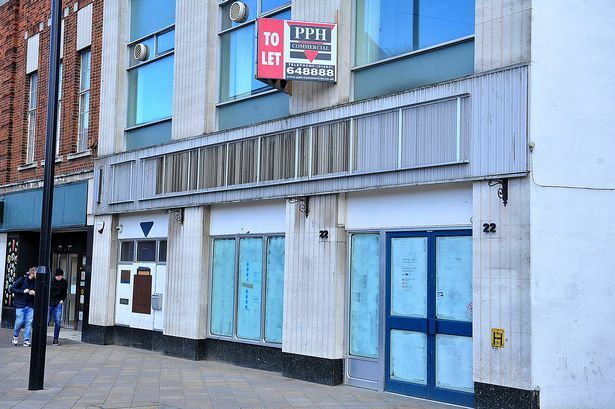 Hull's city centre struggles have been well documented in recent months. 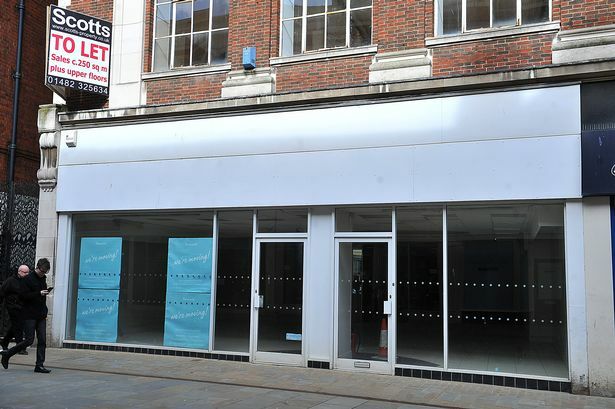 Whitefriargate is currently dotted with empty shops, as high street giant Marks & Spencer prepares to close in May. 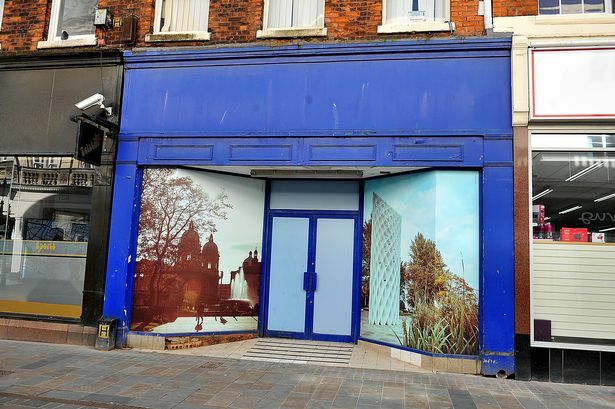 Boots has also announced it would be shutting both of its current city centre stores - in Whitefriargate and Prospect Centre - to make way for its new flagship outlet in St Stephen's. 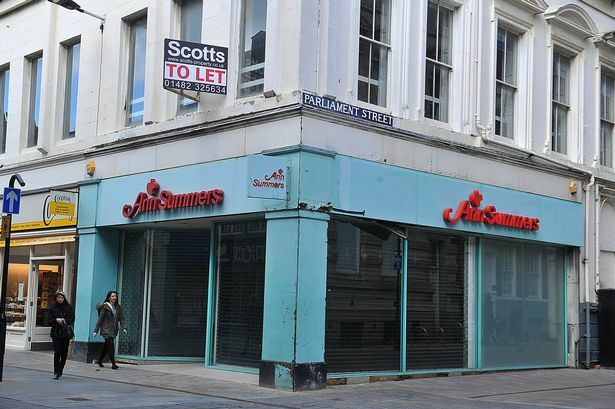 Fingers have in the past been pointed at soaring shop rents and business rates. 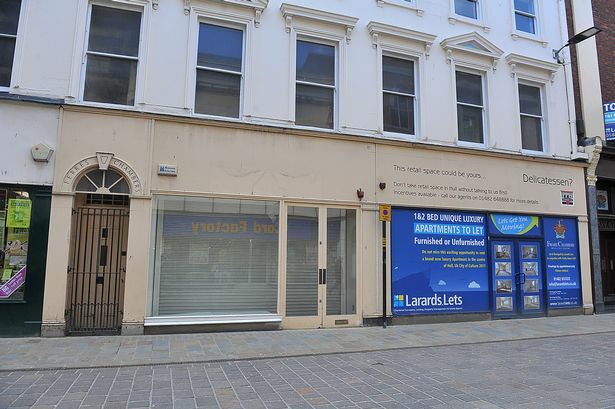 One business owner warned in January that starting a new venture in the city centre was a risk many would not take. 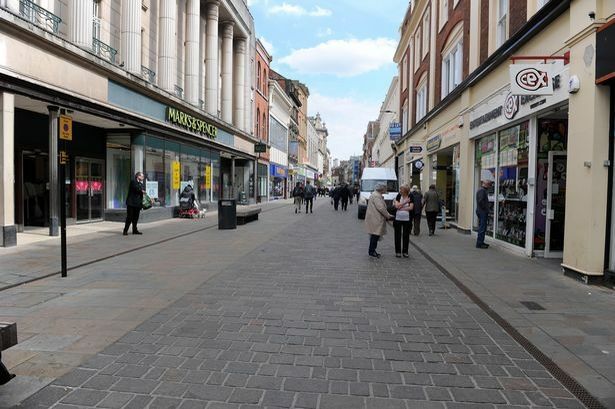 But just how much does it cost to launch a new business in some of Hull's best-known shopping streets? 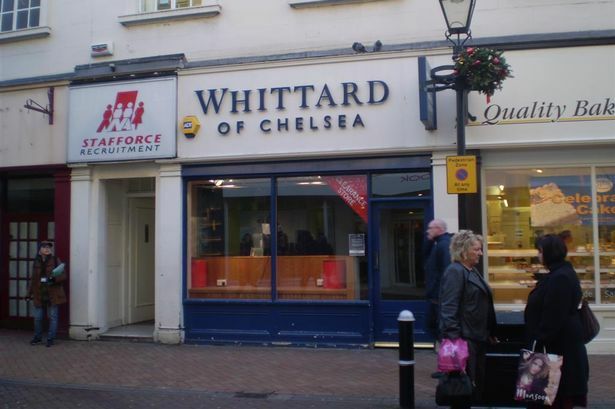 Using Whitefriargate as an example, the cheapest rates for a year start at around the £12,000 mark, and for some units can be as high as £60,000. 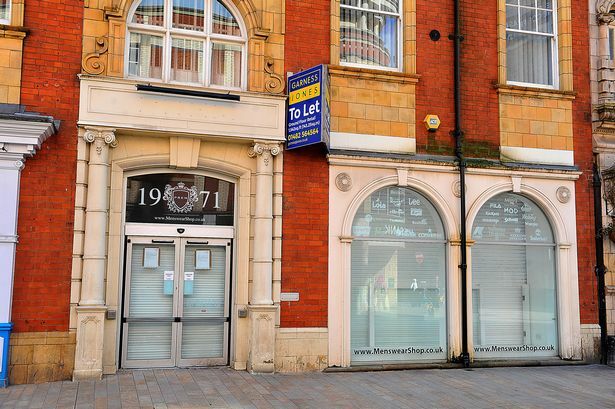 We've compiled a list of some of the empty units currently on the market, and listed their rent and business rates value. 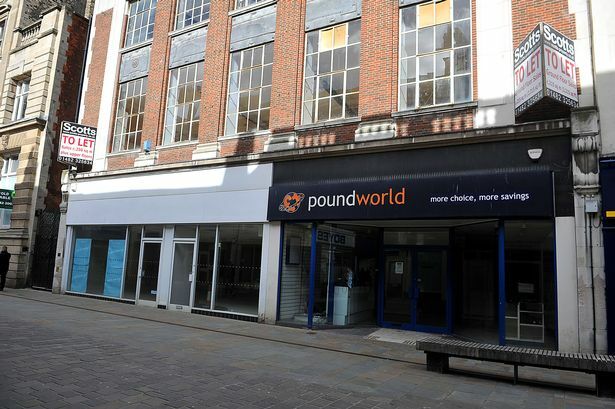 On top of this, there would also be utility bills and insurance to pay, but these would depend on the type of business and its size.